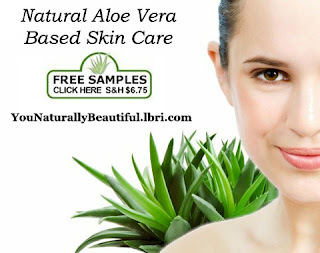 JULY 1 – 7 ONLY! 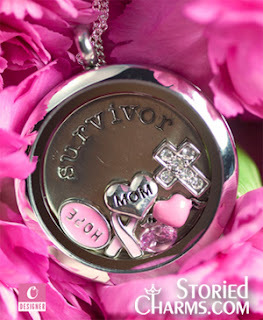 The super-successful BOGO Shopportunity is over, but our 7th Anniversary celebration continues! 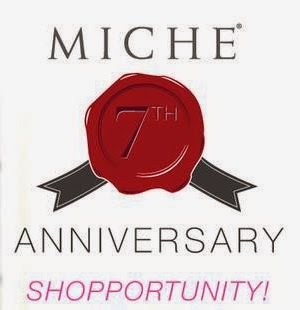 • For the 7 days leading up to our 7th Anniversary, MICHE is offering a new assortment of items every day at incredible prices! • New daily items go active at 9 am Mountain Time Each Day, So check back daily and see the new daily sale items and SAVE! • These items represent a little look back at our history and honor product lines introduced from 2007 to the present. • Products may have limited quantities and are available only while supplies last. • Anniversary Countdown items are shown in a special Anniversary Countdown section in the Shop section of my website.